All our instructors have scored in the top percentiles of World’s Brazilian Jiu-Jitsu Black Belts – so much so that most have at least one World Championship under their belt. All instructors demonstrate strong communication and interpersonal skills and they must have engaging personalities. This translates to interesting and well-taught classes, and better prepared students. Our Instructors come from a long lineage of professional and top performers. Their is no comparison with the quality and focus that Robson Moura provides and the related knowledge that elite Brazilian Jiu-Jitsu Instructors provide. Through years of rigorous attention to detail and student performance, Robson Moura has developed a number of innovative and cutting edge approaches proven to help students improve their conditioning and skills. All Elite Brazilian Jiu-Jitsu instructors have mastered the content of Robson Moura’s techniques – plus, they are experts at teaching them to students. 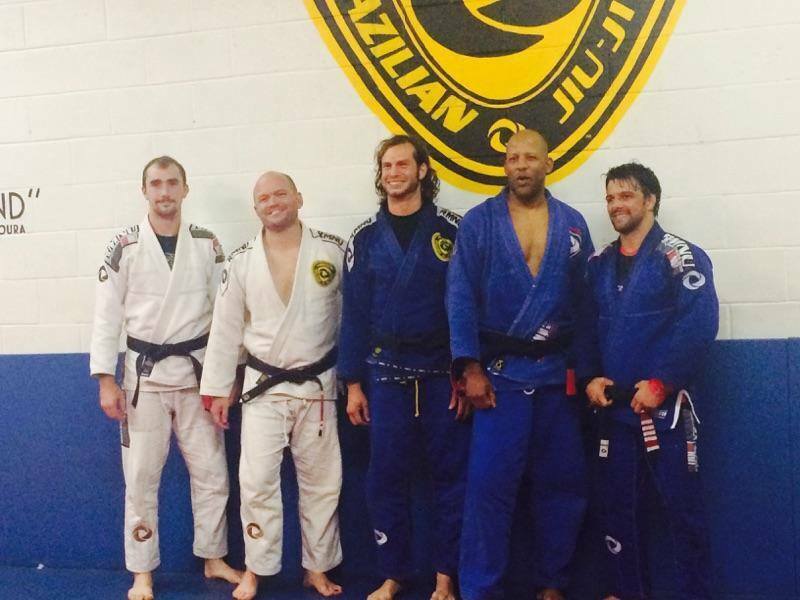 The quality and skill of our instructors sets us apart from all other Brazilian Jiu-Jitsu Schools.